How do you maintain this immaculate appearance? 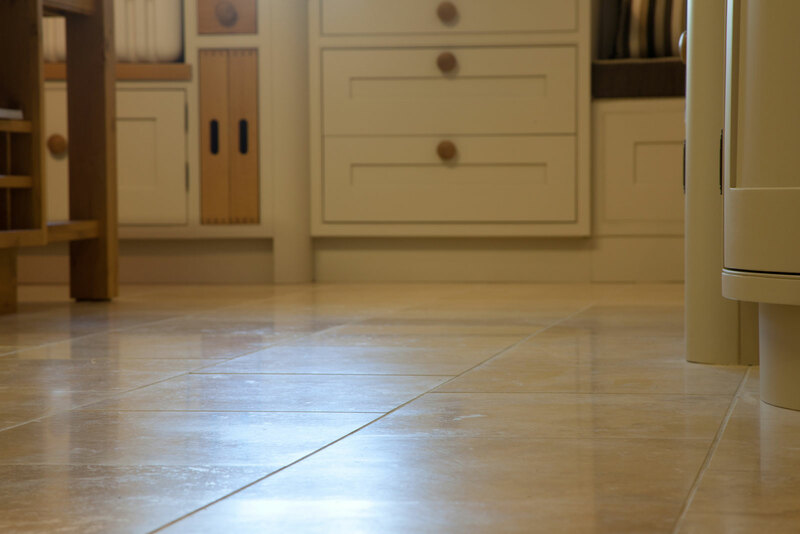 Here at Clean Tile & Grout Lakes LTD, we can not only clean these areas regularly, we can seal them to prevent dirt, grime and dullness building up in the first place. Ask about our clear sealing or colour sealing to re-energise your hard surfaces. These will look brand new after our restorative cleansing process has worked its magic!